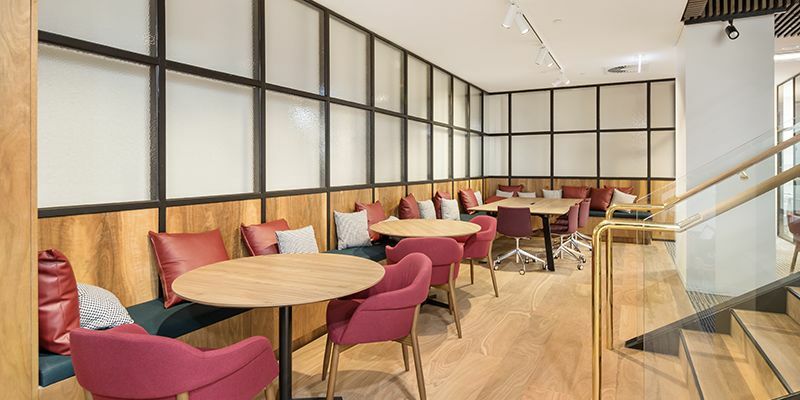 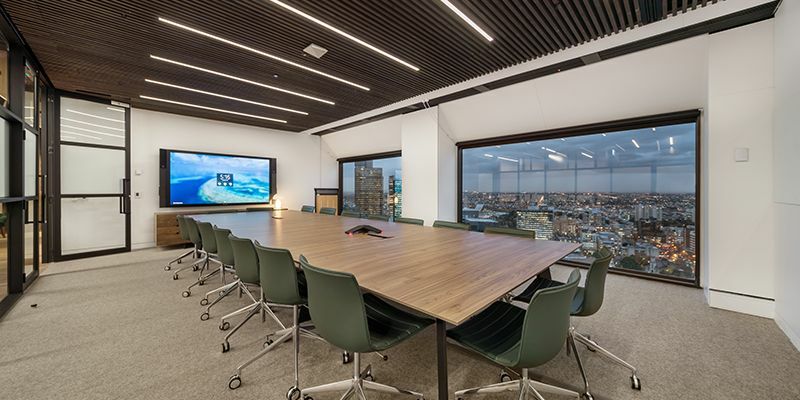 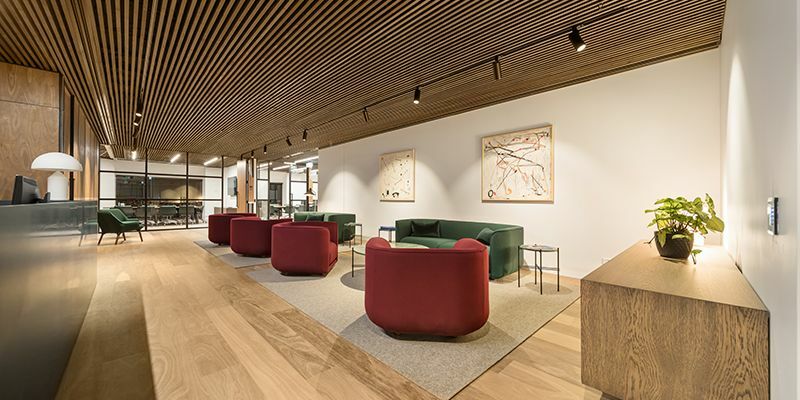 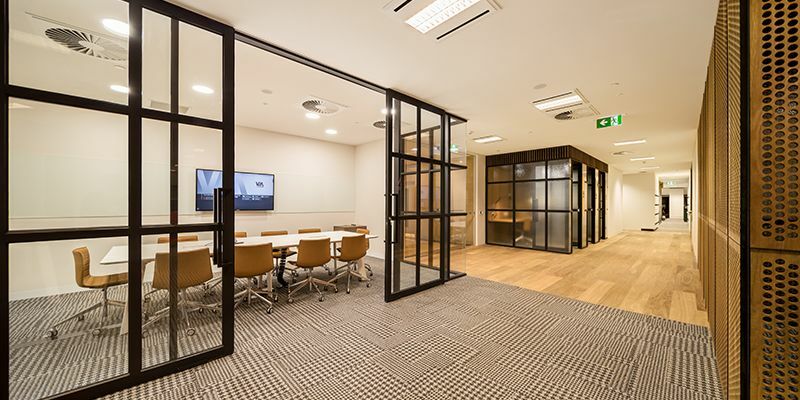 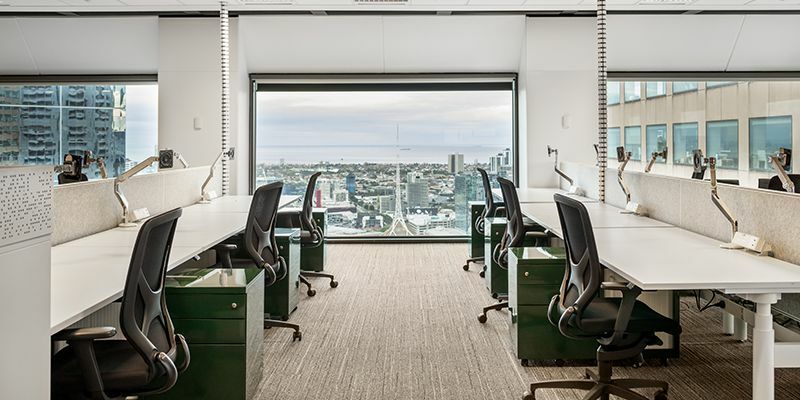 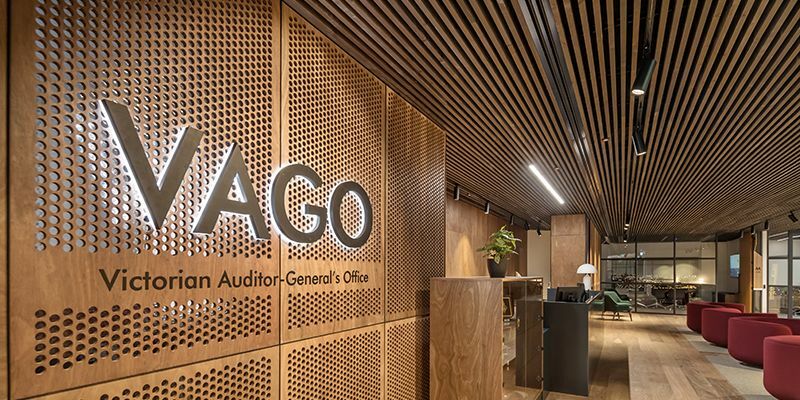 A superior commercial office fitout in one of Melbourne’s most prestigious high-rise office towers in the iconic east end of the CBD. 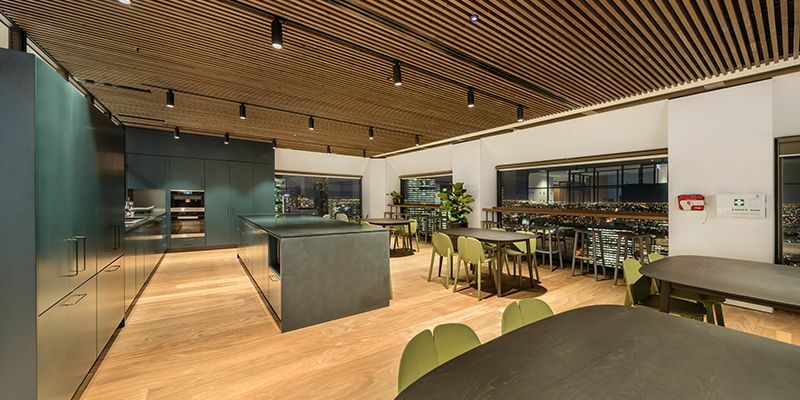 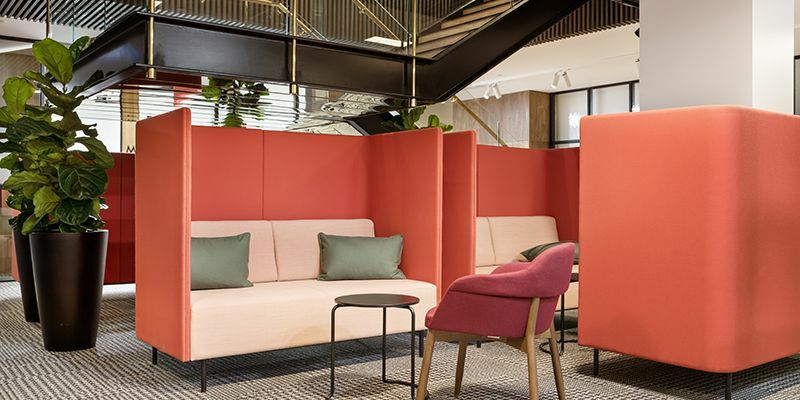 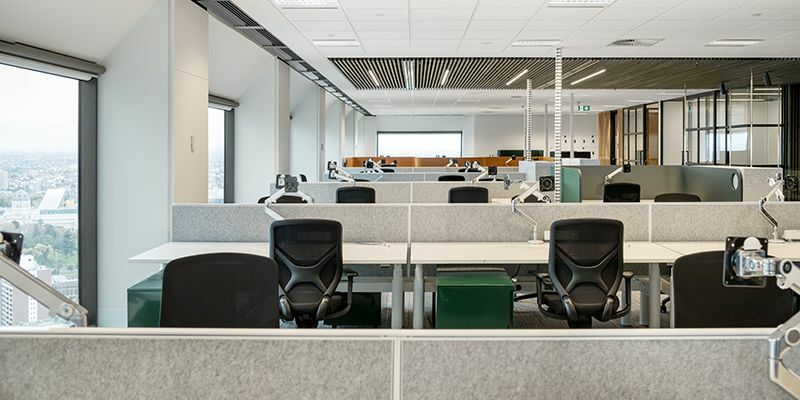 Harris HMC was engaged to deliver a complete commercial office fitout adopting value management processes to drive considerable cost-savings to the client. 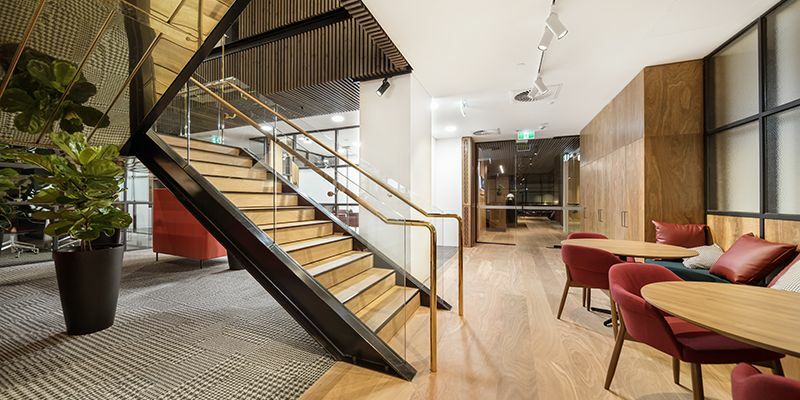 Installation of stairwell requiring cutting a section of the concrete slab on level 32 to make way for new steel, brass and glass staircase.